With our A rated windows in Stafford, you can save up to 25% off your heating bill! Old and dated windows let out a frightening amount of heat, meaning your heating bills are bulking up every month. When your windows are letting out huge amounts of heat, your home starts to feel uncomfortable, damp and you’ll see the costs add up over the year. Here at C & W Direct, we supply and install Optitherm A rated windows which will guarantee to reduce heat loss as well as minimising outside noise and condensation. Your new windows will not only save you money on your bills but compliment your home both on the interior and exterior, due to the variety of styles to choose from. Windows are rated on a scale from A+ to G. The WER (Windows Efficiency Rating) was created by the British Fenestration Rating Council (BFRC) with ‘A’ being the most efficient and ‘G’ the worst. Ratings are scored on a scale measuring three different values: solar, thermal and air leakage. At C & W Direct, we only provide the best standard of windows, and the requirement for UK homes is level C… But we never settle for second best which is why our windows are the highest rating! Our A-rated windows in Stafford are specifically designed for thermal insulation and have seen customers save 20% on their bills as well as reducing condensation by 80%… Summer has only just begun, but it is never too early to start planning for winter. For A rated windows in Stafford, look no further than C & W Direct! 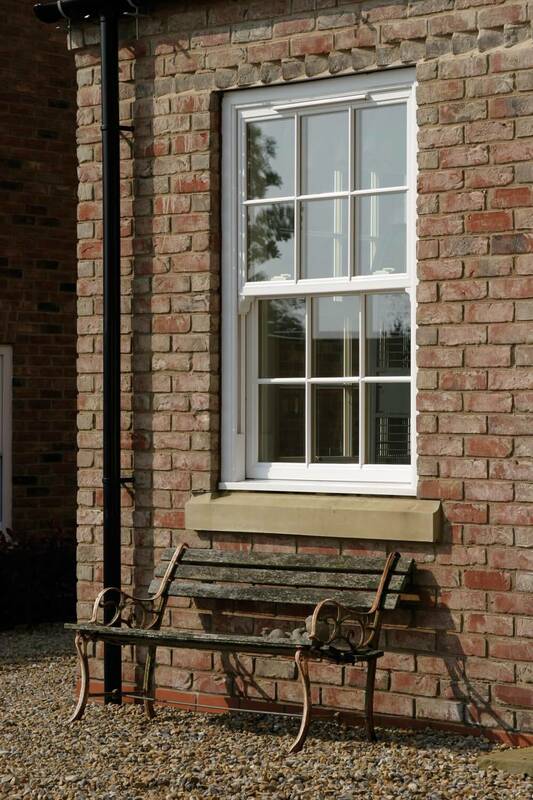 Our styles of windows include; the always popular casement windows, Tilt and turn for when opening space is limited, or sliding sash windows which are a low maintenance stylish solution. Regardless of the style of window you select, our team will be happy to provide you with a free no obligation quote. So, for new A rated windows in Stafford – speak to us today!